Light and Darkness. Heaven and Hell. Angels and Demons. 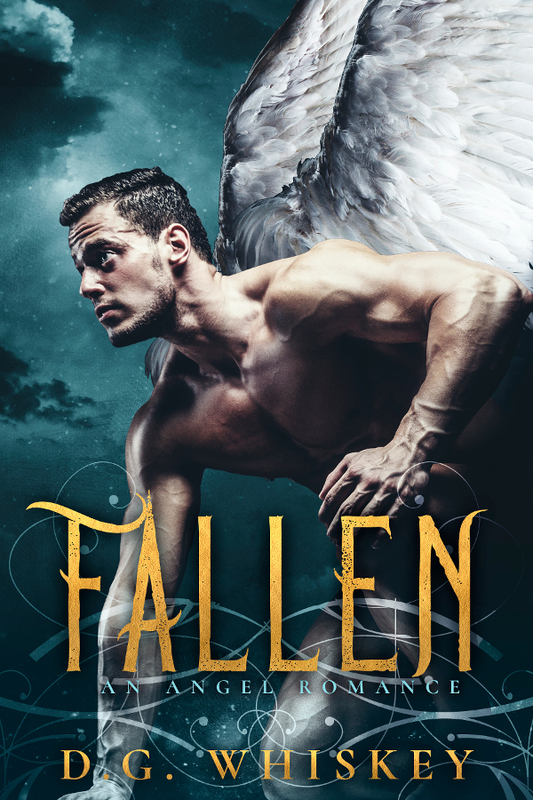 Angels haven’t interfered in mortal affairs for two thousand years. For Guardian Angel Alexandriel, that needs to change. When a mortal woman with a strange aura is attacked by demons and Dark mages, he can’t stand back and do nothing any longer. He saves Zara and finds himself craving her, drawn by her unique connection to the Light. As punishment for breaking the rules, he is cast out of Heaven and forced to live a mortal life. Cut off from his powers and his connection to the Light, can he still keep Zara safe? Or will she end up saving him? Shadows stalk Zara Thompson, an unnatural Darkness that blots out all light. Saved by the exquisite and mysterious Alex, she is pulled into a world of magic in turmoil, caught in the battle between the Light and the Darkness. Shocked out of a routine of loneliness and poverty, Zara feels an intense connection with her savior unlike any she’s ever experienced. The greatest surprise of all? She has deep and fascinating powers of her own. D.G. 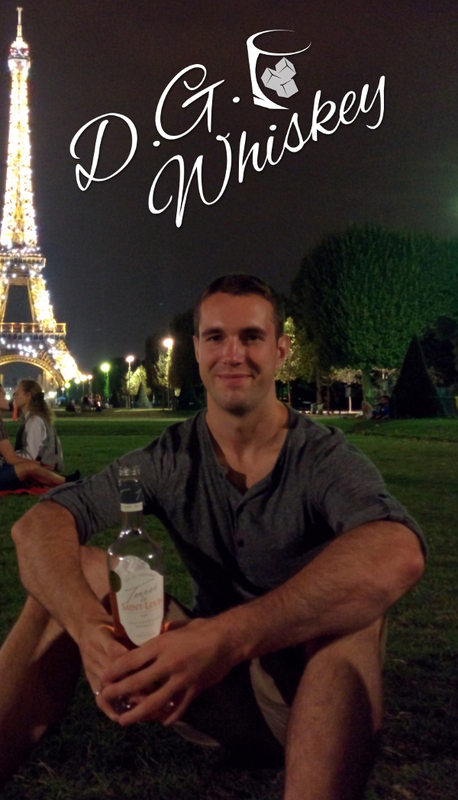 Whiskey is a world-traveling writer from Toronto in his late twenties who is happiest when exploring new countries and meeting new people. He’s spending the winter writing in South East Asia, gathering inspiration from incredible new experiences. Enraptured by fictional worlds since reading Lord of the Rings at age seven, and spurred on by dozens of bookcases packed with his mother’s fantasy and romance novels, D.G. has been writing stories for twenty years. With a background in engineering and a passion for writing, he’s a firm believer that you should never let yourself be put into a box—you can accomplish anything!